Eight gift cards, 20 paperback books (INCLUDING A SIGNED COPY OF SOUL OF THE WOLF BY YOURS TRULY! 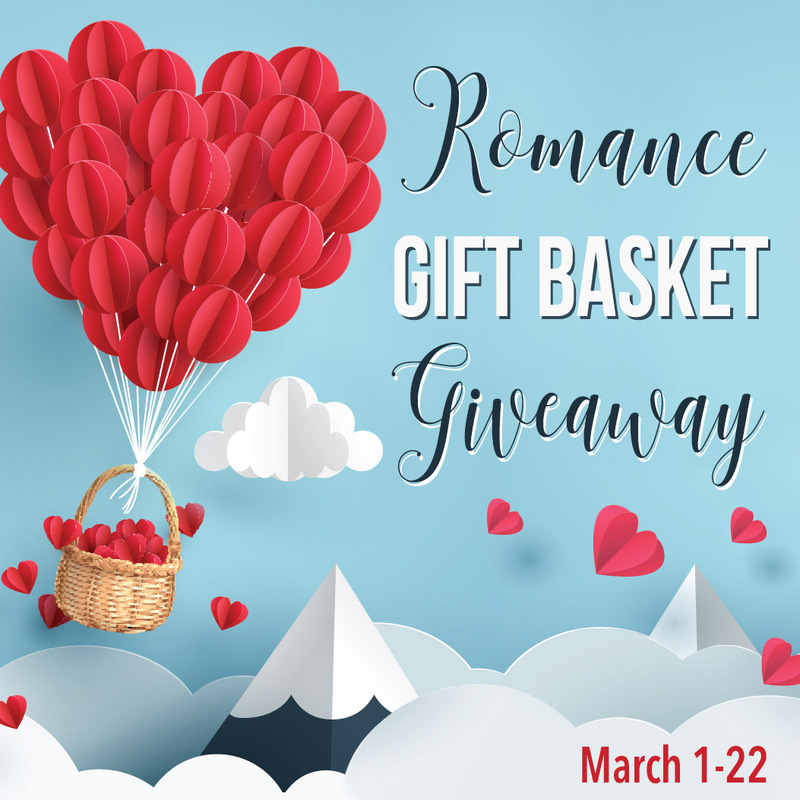 ), a T-shirt, three mugs, five pieces of jewelry, chocolate from Ireland, a teacup and saucer, book tote, romance calendar, bath bomb, swag galore, and loads of other goodies…that’s what one lucky winner will be awarded as a grand prize in the Romance Gift Basket Giveaway. 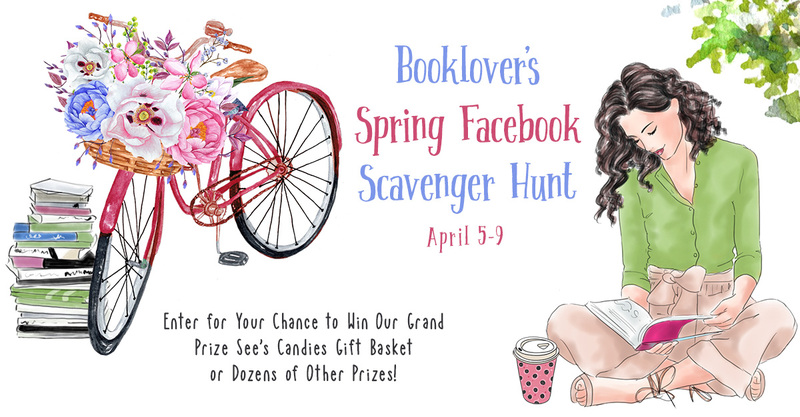 Enter March 1-22 for your chance to win! Plus, fill up your shopping basket with page-turning reads at the all romance genres book fair. 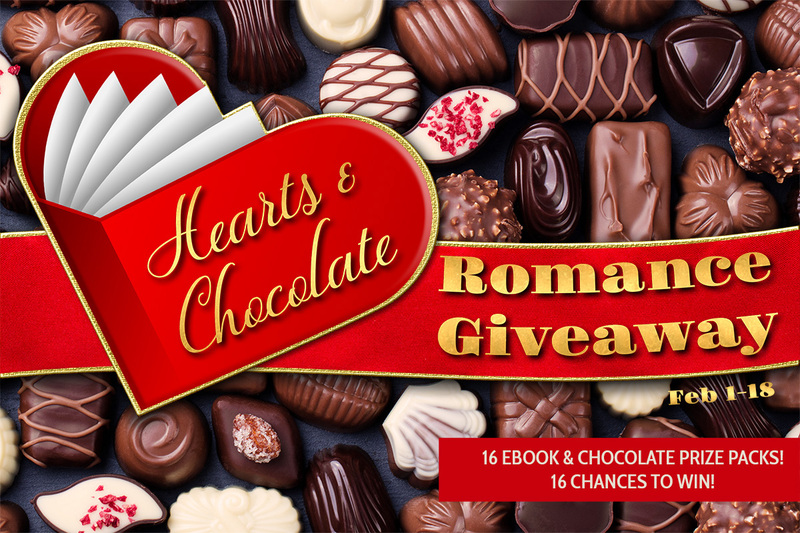 Every book, 2.99 or less, many FREE. There’s a bonus giveaway, too!